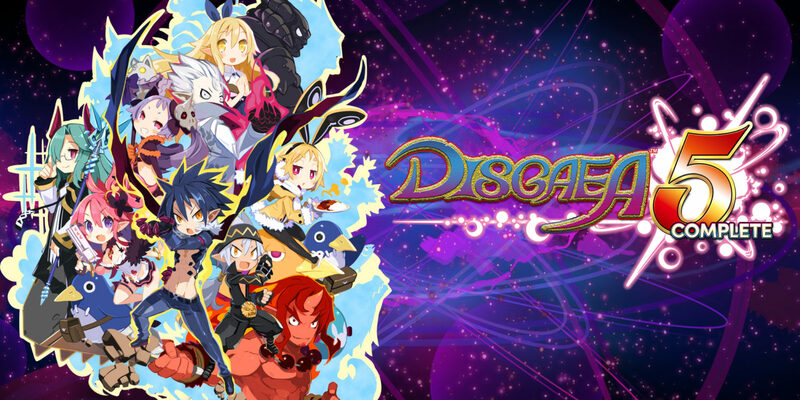 Disgaea 5 Complete appears to have been delayed for physical release in Australia. The RPG was due for release this Friday, May 26, but that date has been moved back until the following Friday, June 2. The news comes from EB Games and The Gamesmen, with both updating their release dates online. JB Hi-FI has also reportedly updated their release date internally. The good news is that fans can still technically get the game this Friday through the eShop, since the digital download is still scheduled for the original May 26 release date. If you happen to have pre-ordered the game, though, you’ll have to wait a little longer. Sadly, this is not the first Switch game to suffer a delay in the land down under, with Puyo Puyo Tetris and LEGO City Undercover also receiving last-minute delays of 1-2 weeks. In the meantime, you can download the demo from the eShop to whet your appetite. We’re also working on our review so stay tuned to find out what we think of this somewhat crazy, anime-inspired tactical RPG.